La Sportiva Action Long Sleeve shirt in Sulphur is a lightweight, athletic top for all kinds of aerobic activity. Underarm mesh inserts ensure excellent moisture management and breathability. Integrated reflective inserts maximize visibility in low-light conditions, and 4-way stretch fabric improves freedom of movement. 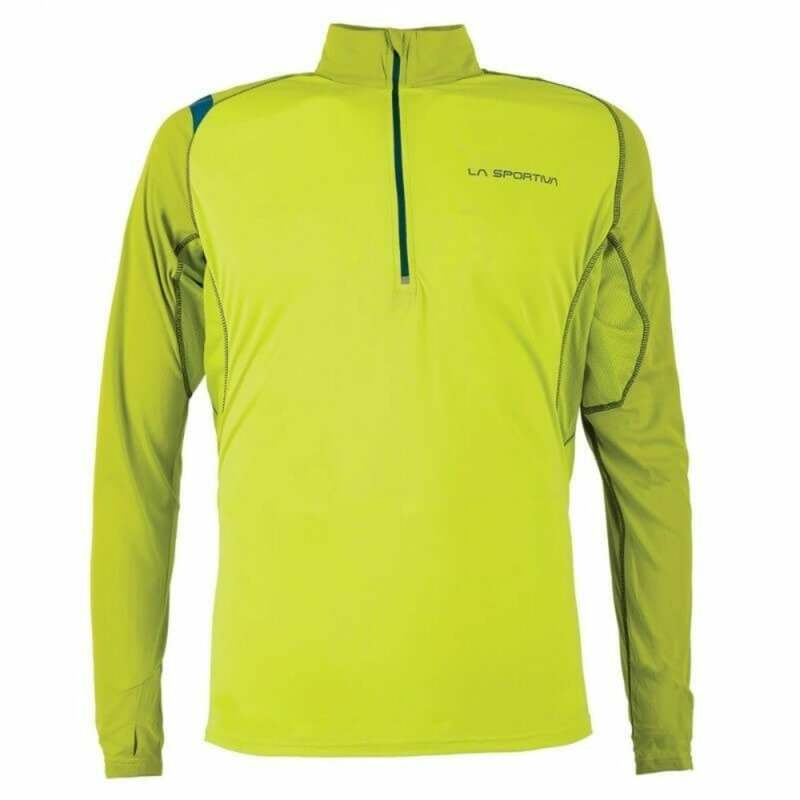 An excellent long sleeve running shirt from La Sportiva, comfortable and highly visible for your running adventures!